Good news, technological advancements are making unimaginable things possible. Bad news? Technological advancements are making unimaginable things possible. Game of Drones, Stranger (Internet of) Things, or a more evolved Mr. Robot? What’s headlining the tech hit list for 2018? Here are the 8 key technological trends – some of which are mature or hybrid versions of older technologies, while one is new - that will significantly impact businesses, people and processes and usher in a new normal. Machine Intelligence is set to receive a booster dose of intelligence apart from becoming more ubiquitous as a technology since stiff market competition is making increasingly superior hardware available at further reduced costs. 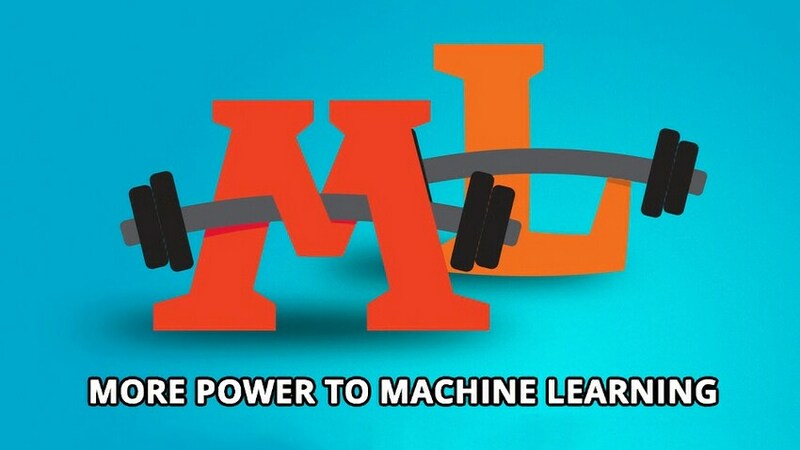 Expect an increase in ML-based drones, a revival of smart dust, as well as significant advancements in self-reinforcement learning and generative adversarial networks. The only dark cloud on the horizon? Data privacy issues. 2) The Mask of Zero (trust) will protect enterprises from threats. Good news – technological advancements are making unimaginable things possible. Bad news? 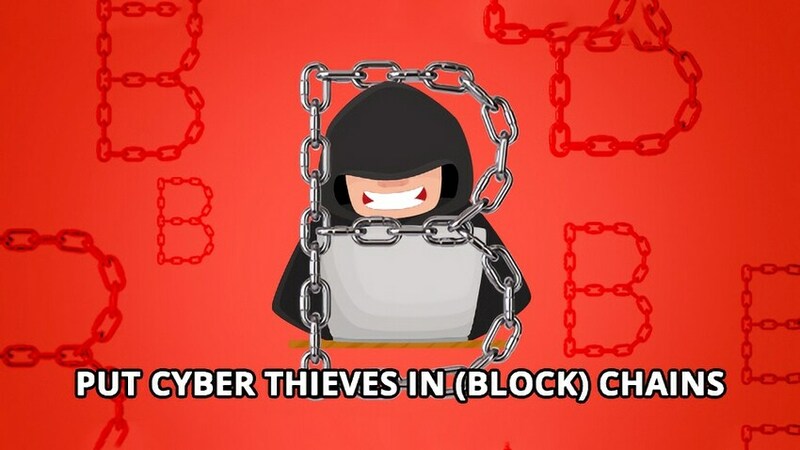 Technological advancements are making unimaginable things possible, including cyber-attacks. Unsecured cloud storage, data breaches and security issues will dominate 2018, highlighting the importance of people and process focus, as well as our trusted hero, blockchain. 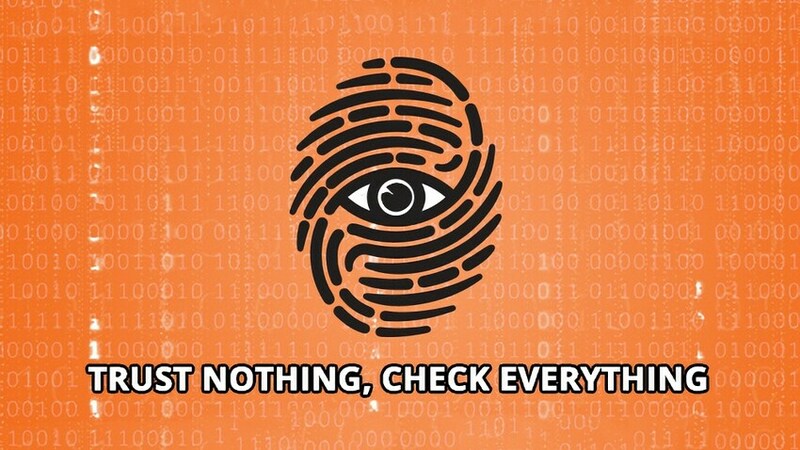 To ensure security, consider becoming a ‘zero-trust’ enterprise, where every device, identity, service, and network flow is managed as suspect unless proven otherwise. 3) The new stronger sheriff on the block (chain). Blockchain seems to be the best thing invented since sliced bread. 2018 will see an explosive growth in both public and consortium blockchain technology, with progress expected on different fronts including inter-blockchain value and data transfers, as well as on-chain transfers. Enterprise apps will also become more robust, while decentralized apps (DApps) like decentralized storage will come into active use. Forget data collection and data analytics, the big challenge today is data governance. 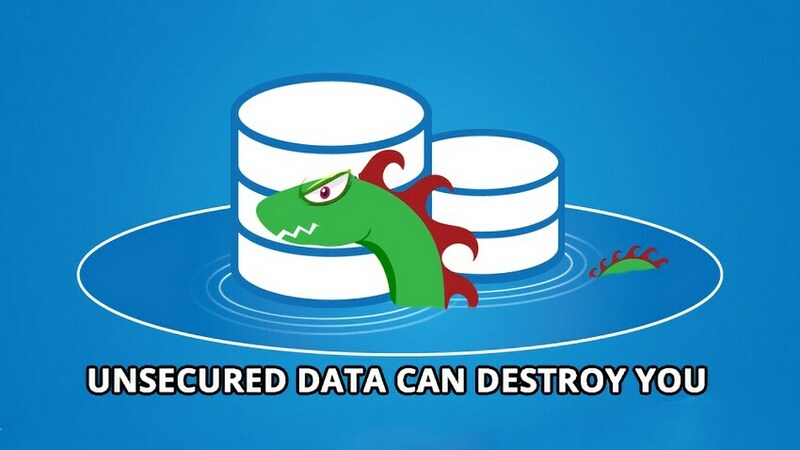 The need for higher doses of data governance, beyond limited Data Quality (DQ) policies, has prevented data lakes from fully supporting many business processes. The solution? Attend to the quality of data in your lake but profile it first before applying analytics. 2018 will also usher in a trend towards applying a broader range of Data Quality (DQ) functions and corporate-level Data Governance, while the emergence of regulations like General Data Protection Regulation (GDPR) will drive significant activity. 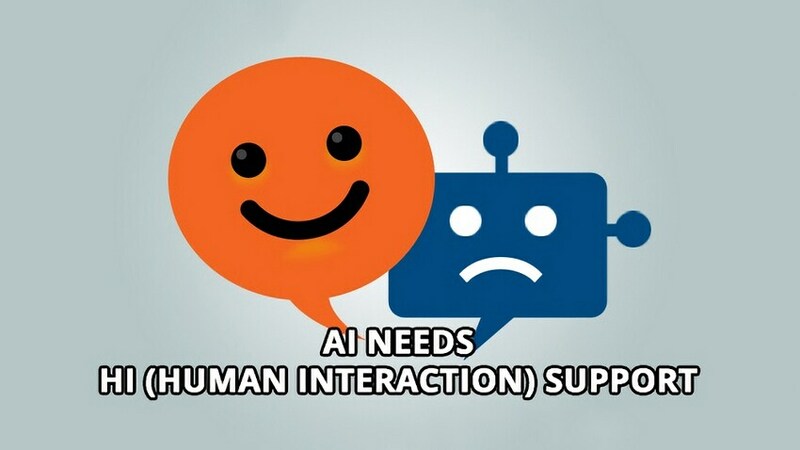 While human-machine interaction has evolved considerably, we’re still a long way from having unscripted conversations with bots that don’t end in eye-rolling exasperation. To deliver a more satisfactory chatbot-only customer experience, consider a hybrid multimodal dynamic experience. On a similar note, AR and VR technologies, while on the rise, have yet to show demonstrated ROI in fields apart from the usual few like gaming and retail showcasing. Our take? AR and VR will merge within the next two years, giving rise to a mixed reality feature set, with AR enjoying a larger piece of the market pie. 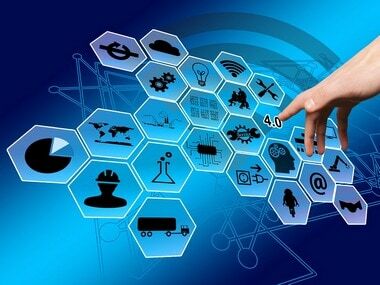 2018 will have enterprises engaged in a of battle of gargantuan proportions to protect IoT security. Standard bodies like NIST, ENISA will tighten their security and privacy control guidelines, but the industry adoption of these measures will be slow. Edge Computing is fast emerging as the must-have tool for every enterprise. 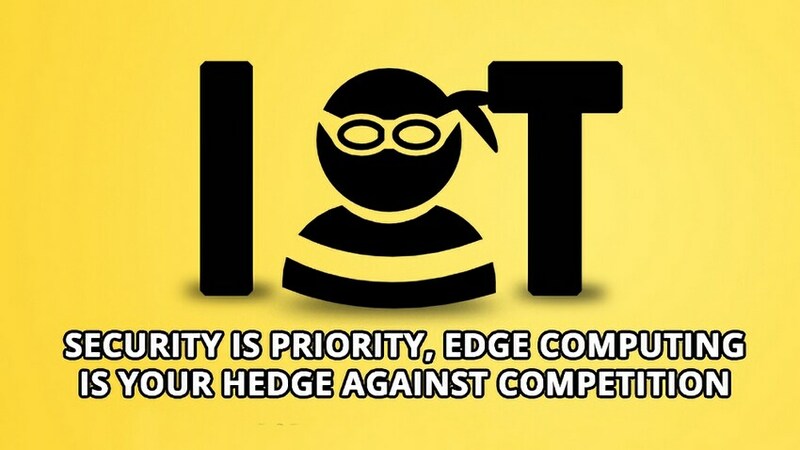 Many top players have already released numerous IoT edge platforms that work cohesively with their cloud platforms, which is now beginning to result in cost-effective, responsive and more secure IoT deployments. It’s time to give template-based automation the cold shoulder and embrace the more futuristic trend of Intelligent Process Automation (IPA). 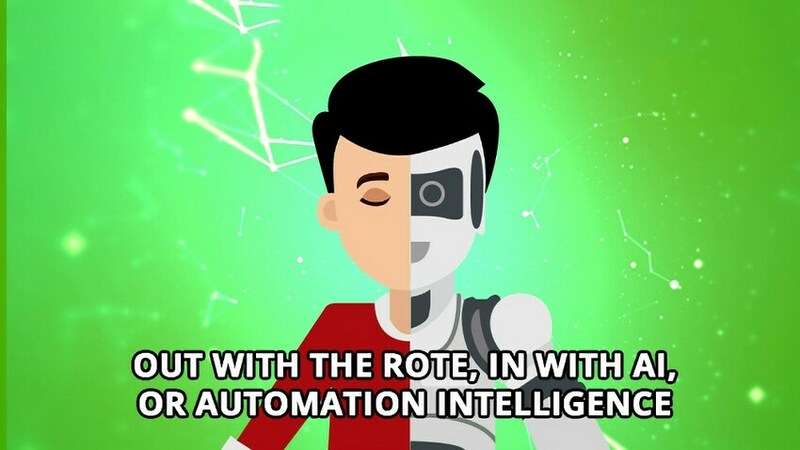 Robotic Process Automation tools are undergoing a renaissance of sorts brought about by NLP technology. Today, IPA uses AI to help automated processes act independently and make decisions with limited, minimal, or no human intervention, in a well-defined, well-controlled business process. Making data driven insights actionable through software solutions has never been easier! Recent advancements in cloud computing has turned the spotlight on a set of next-generation features, including the use of containers, cloud security, hybrid clouds, all of which we’ve christened as Cloud 2.0. Regulatory and performance concerns around public cloud are compelling organizations to move their workloads to hybrid clouds, while microservices are proving crucial in building massively scalable and available applications on the cloud. The cloud will also be a core element for the availability of 5G networks and will drive further developments in edge and/or fog computing. We expect these 8 technologies to lay the tracks for digital transformation in 2018. However, no one technology is a silver bullet - to ensure that your enterprise survives and leads, try a holistic approach that includes a focus on data, people and processes. May all the forces be with you! The author is chief technology officer at Persistent Systems.